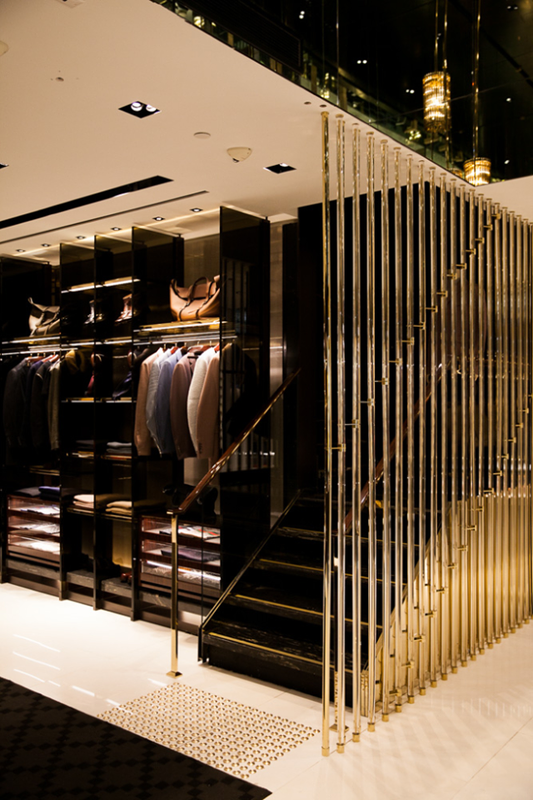 Gucci opened this week its entirely renovated store in Melbourne, on Collins Street. 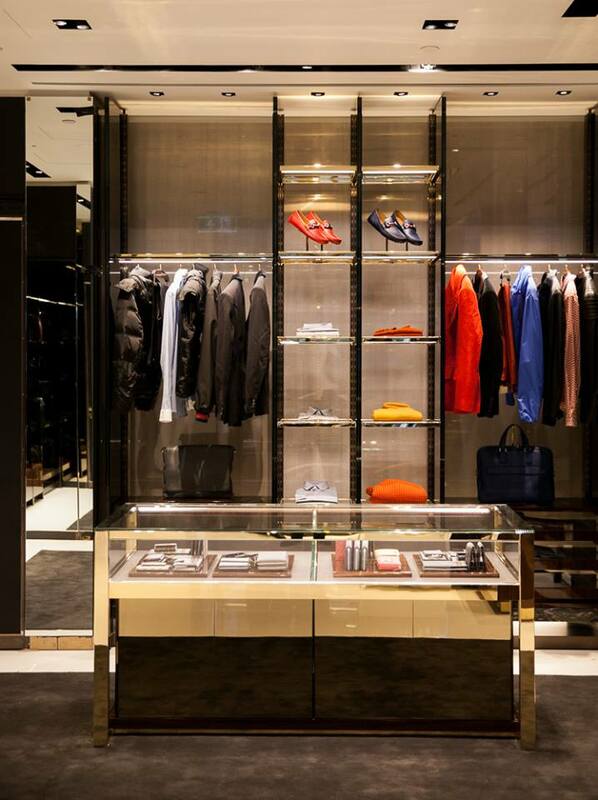 The new Gucci store features men’s and women’s ready-to-wear, the children’s collection, and a wide selection of accessories including handbags, shoes, luggage, small leather goods, jewellery, sunglasses, and fragrances. 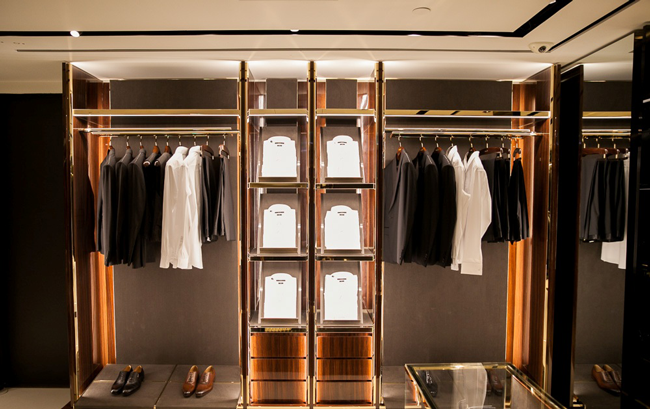 Within the menswear collections, Gucci’s Made to Measure sartorial service will introduce fabrics from an exclusive selection and will provide for customizable options with finishes and details. 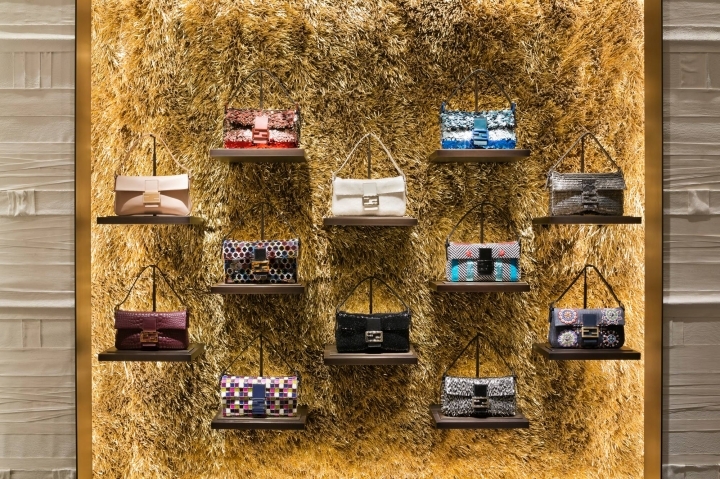 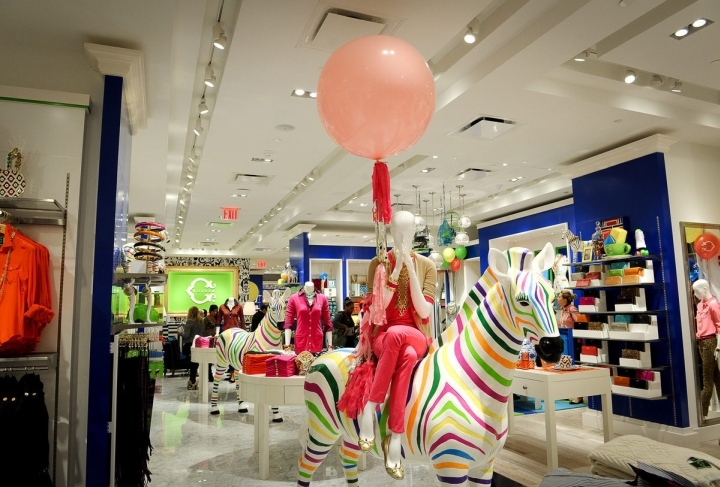 The newly renovated location will also offer Made to Order leather goods including handbags and shoes.